Two separate projects at the North Country Career Center, phased over three years from 2005 to 2008, totaled $18 million in new construction and renovations. 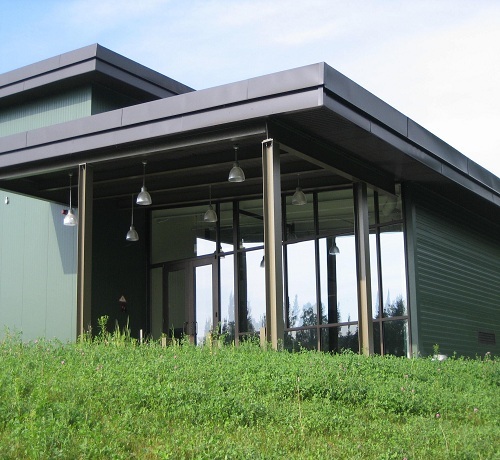 The Land Lab is a free-standing building located on 65 acres near the Derby Line along the Canadian border. The facility is dedicated to technical training in topics related to land use, forestry, and logging. The Career Center project included 24,000 square feet in additions to the existing buildings in Newport, including complete renovations of the existing facilities.